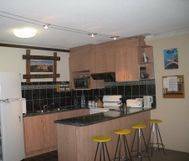 This is a nicely presented great value 3 bedroom family apartment with mountain views. There is a balcony to take in the views and its only minutes from the Village Square and Bourke St Run. 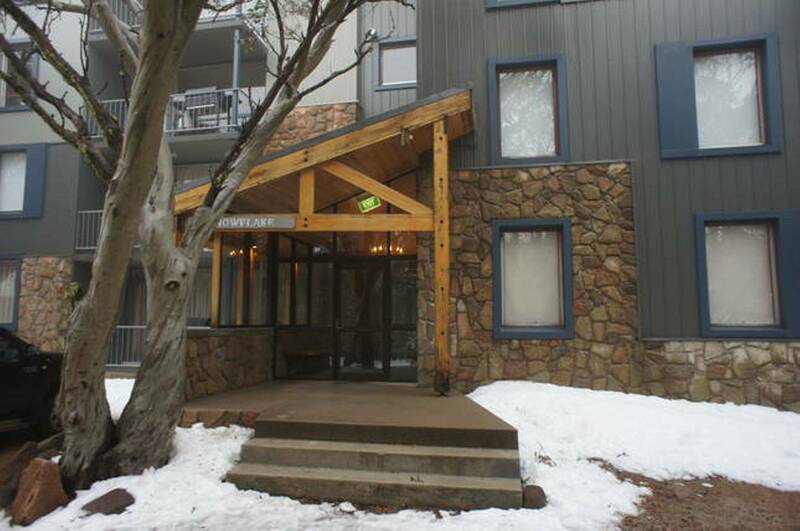 Its close to restaurants and the Holden 6 Seater Chair Lift. 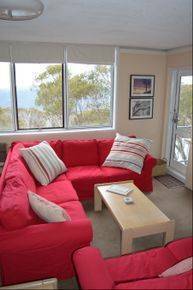 Great family accommodation on top of Mt Buller.